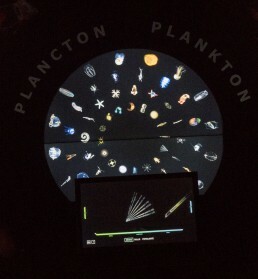 In spring 2018 NAUSICAA presented our Interactive Plankton Mandala installation as part of a major renovation of their permanent Ocean exhibit. 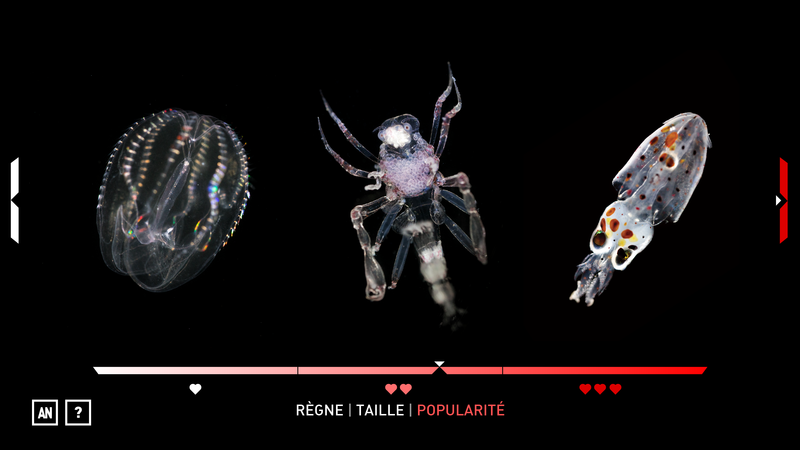 The venue situated in Boulogne-sur-mer has the largest aquarium tank in Europe. 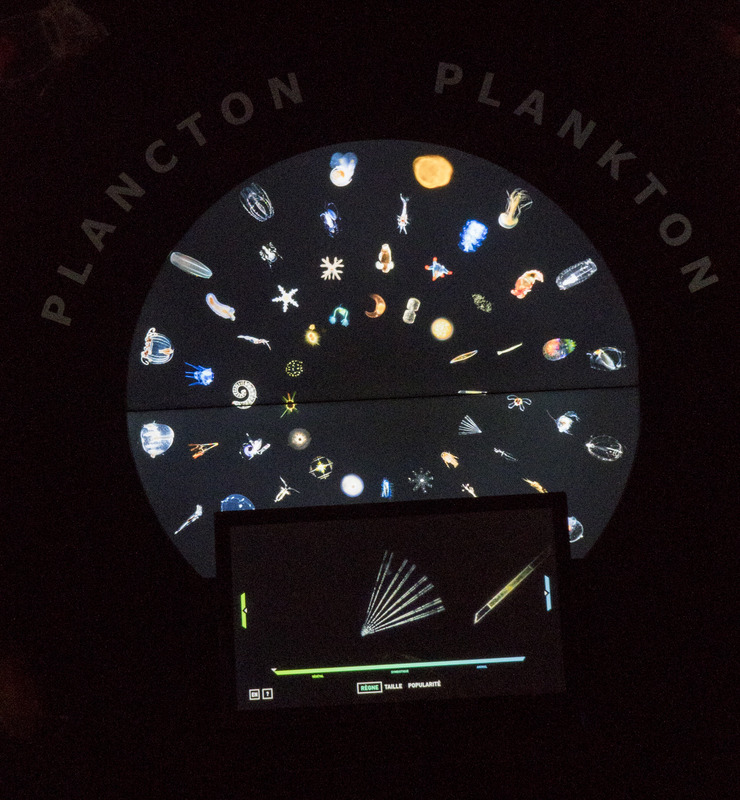 Our Interactive Plankton Mandala installation allows the public to navigate and choose among 64 planktonic creatures in motion (video loops). 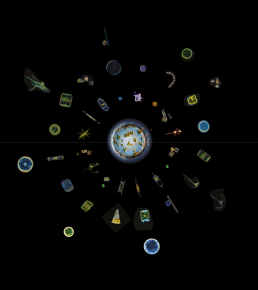 Visitors can select different organisms in the plankton mandala – a fun and educational experience – specially adapted to museums and aquariums. 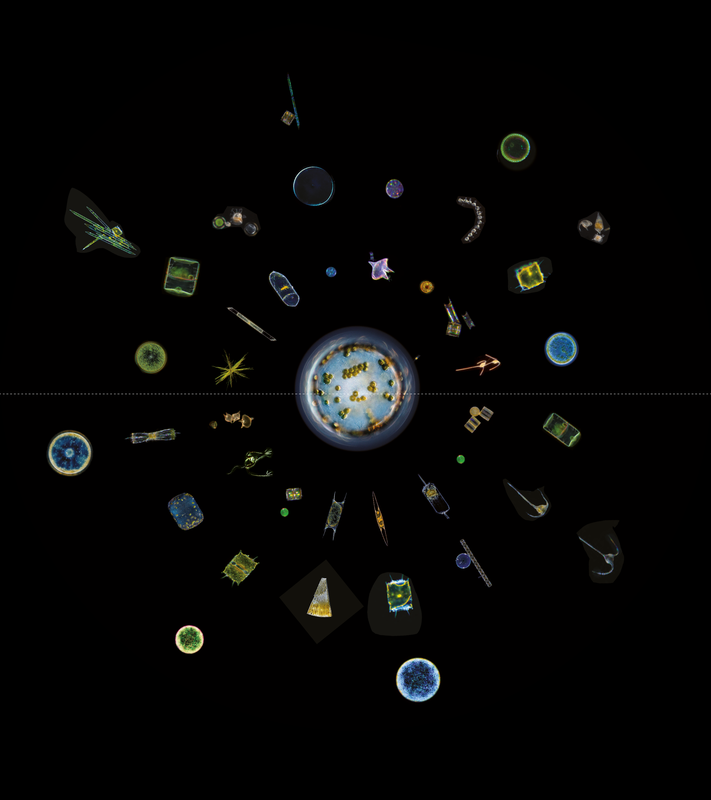 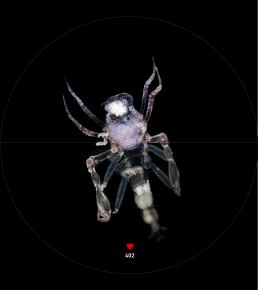 The Mandala content is database-driven and can be adapted to different collections of organisms or objects. 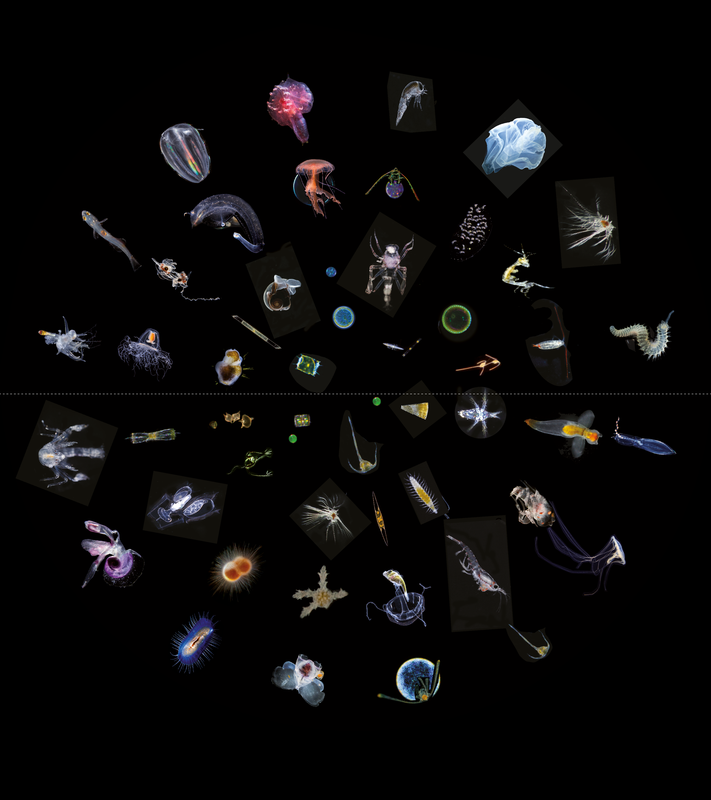 The application is easy to update and maintain as it is web-based and connected via the internet. 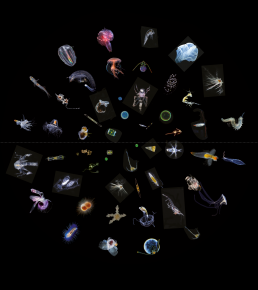 The application, produced by Parafilms and Arscene, was designed by Noé Sardet (Parafilms) and Daniel Iregui (Iregular) with the help of Christian Sardet, François Guinaudeau and Sharif Mirshak. 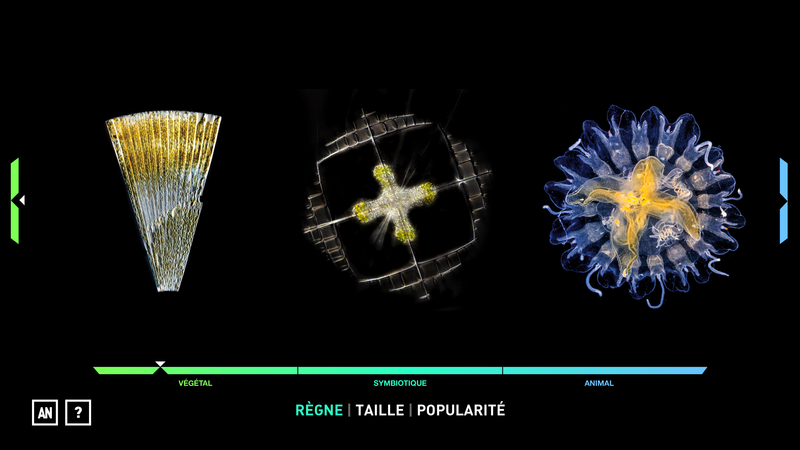 Special thanks to Henri Rouvière (Arscene) and the exhibits team at NAUSICAA.